in a fun and exciting way. We accept all scholarships, call us today! 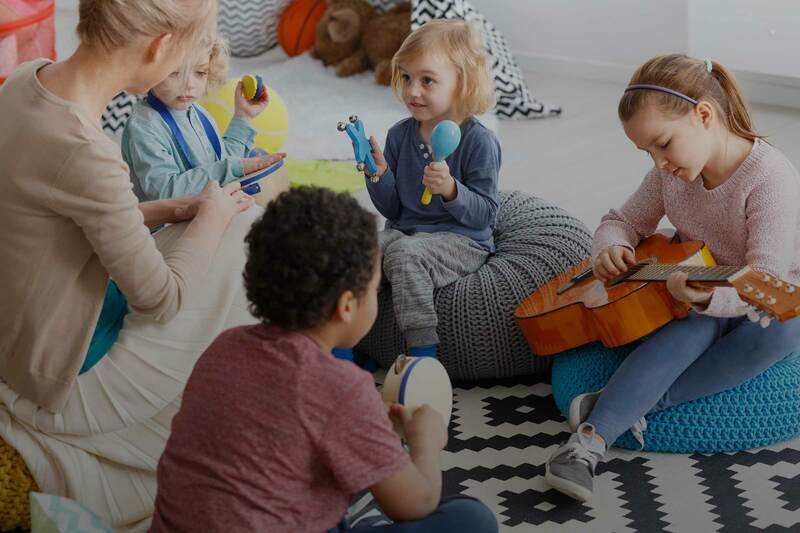 ‘For Kids Only’ Child Care Center is concerned with growth in the emotional, physical, cognitive, social and lingual areas of development as well as creative and cultural. Varied classroom interest centers, learning games, class projects and the staff’s creative approach to spontaneous inquiries by the children will provide many days of discovery and learning in an exciting and fun way. Our infant program focuses on movement, language, stimulation, emotional security and social development. Our toddler program focuses on large-muscle movement, language development, creative play and self-esteem. Our preschool program focuses on large and small muscle movement, cognitive development and independence. Our school age program combines organized sports, conversation skills, independence and group collaboration. Parents are always welcome! Schedule a tour or simply stop in to meet our caregivers and take a look around! Website and content © 2018, 'For Kids Only'. Minneapolis website design.